The housing market in Thurston County is super-hot right now. Not only is it prime real estate season, but the entire region is experiencing growth. This is resulting in home values rising from Seattle to Chehalis. The Boggs Inspection Services team can help you buy or sell a home. Many sellers may think it’s a good idea to put their house on the market immediately to tap into that buyer demand. However, according to experts at Boggs Inspections Services and real estate agents at Better Properties of Lacey, preparing your house before listing will increase value, demand and will help speed the process. Maximize your price while minimizing headaches by using these five tips to get ahead of the game and make both you and your buyer happy. Ductless heat pumps are Energy Star rated, using far less energy than traditional heating and cooling systems. Dwayne Boggs, owner of Boggs Inspection Services, sees energy efficiency concerns on a regular basis. He recommends having a pre-listing inspection to identify areas for upgrade before you list. 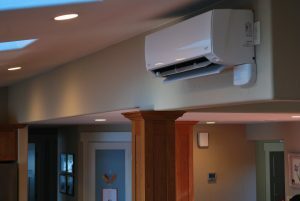 These include switching to a tankless water heater or ductless heat system to add value. They look clean and modern, too. A roof can make or break a deal for some homes. A thorough inspection to ensure no leaks and no missing or damaged shingles will bring peace of mind to both buyer and seller. Once your roof is approved, removed the moss and clean out those gutters. Potential buyers will appreciate the extra bit of work making their new home move-in ready. Bright and welcoming flowers cost little but create big impact when selling a home. Touch up or paint your front door. Bold colors tend to grab attention. Install or add new house numbers and outdoor light fixtures. Add or upgrade your mailbox. 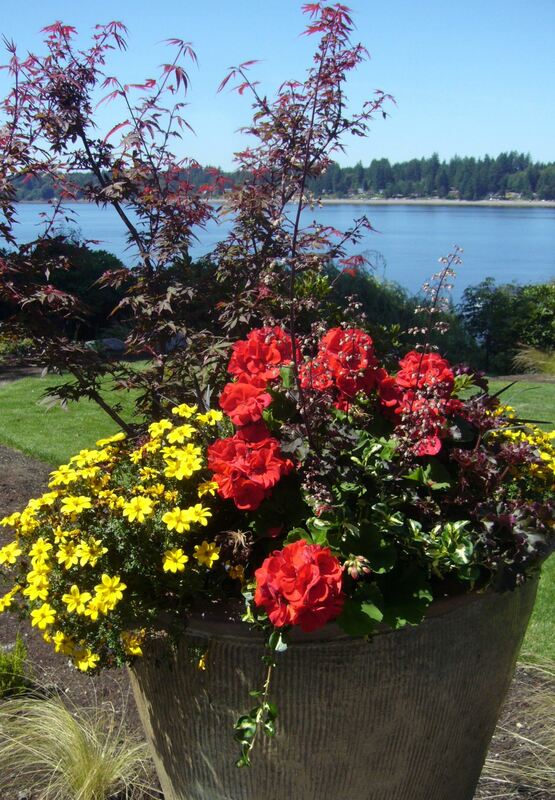 Add trees, shrubs or perennial plants for a fresh look. Be sure to keep plantings several feet from the siding and foundation. 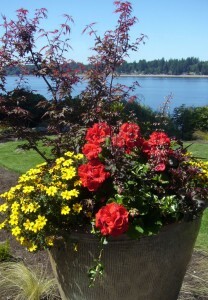 Plant colorful flowers in pots or beds. Consider adding bold and tasteful outdoor furniture to compliment the home and help buyers envision themselves in the space. De-clutter your yard – always remember that less is more! All homes are required to have CO2 monitors. Save a step in your inspection process and add them prior to listing. Check outlets in kitchens and baths to ensure GFCI outlets are in place. Swapping these out is simple and ensures safety in “damp” locations. Add an earthquake strap to your hot water heater and consider having your furnace serviced (or upgraded) prior to listing. These small upgrades add up to a big boost of confidence for potential buyers and show a level of home maintenance buyers will appreciate. Boggs Inspection Services offers Pre-Listing Inspections, the ultimate check list for homeowners preparing to sell. 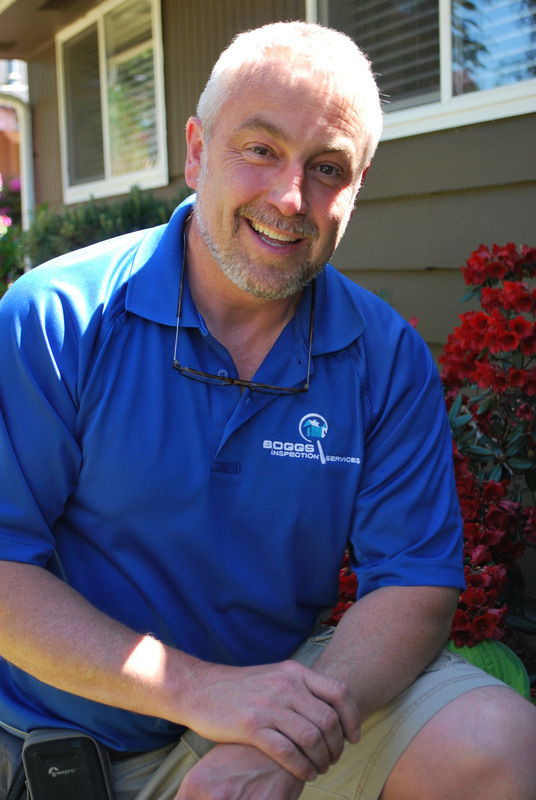 Dwayne Boggs has been inspecting homes, new and old, in Thurston County for over 12 years. The pre-listing inspection can also be shared with buyers, making your home more competitive to those looking for a problem-free transaction. Even in a hot real estate market, sellers need to make their listing stand out. To maximize profits while minimizing headaches, call for a pre-listing inspection from Boggs Inspection Services. Their professional assessment could mean the difference between a buyer choosing your home or the one down the street. 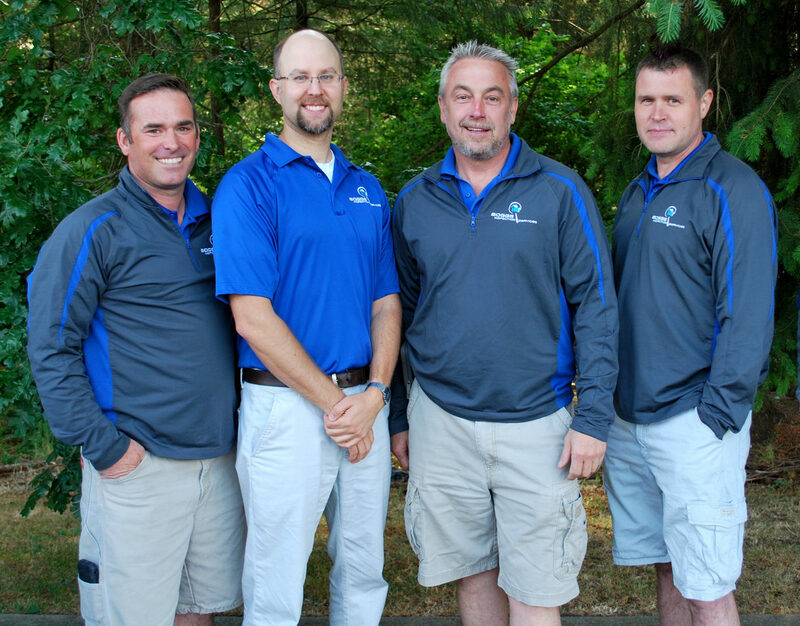 To contact Dwayne and his team at Boggs Inspection Services, visit them online or call 360-480-9602.